NextCook’s Night Out @ The Habit! Wednesday! 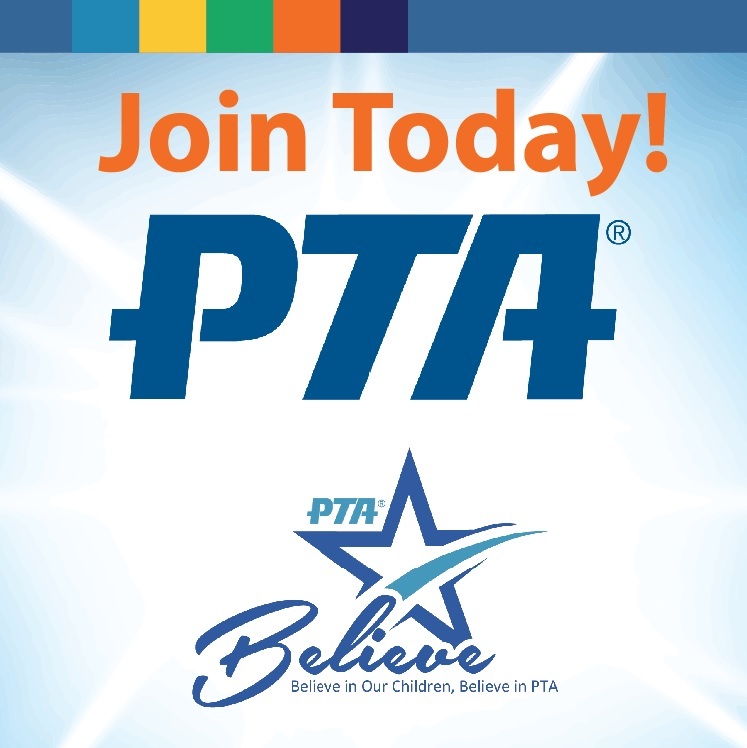 Our next PTA Meeting is on Thursday night at 6:30PM with special guest, Shannon Robles (Assistant Principal @ Granada MS)! She will let parents (specifically 5th-grade parents) know about upcoming events, a little about Granada, and answer any questions parents might have.